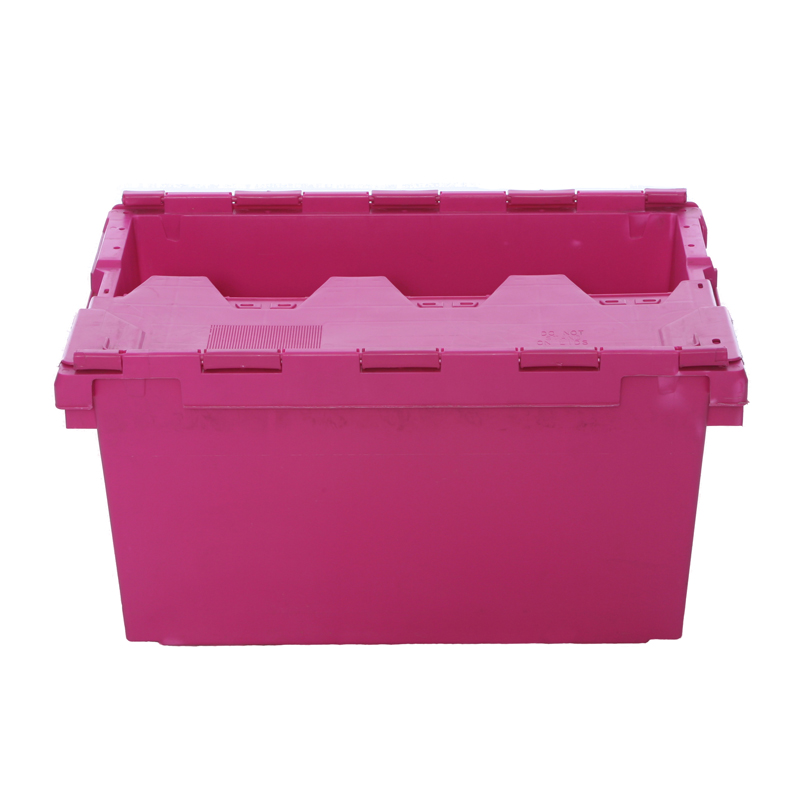 Our large pink storage crate is strong and durable making it ideal for moving stock and other event essentials to trade shows and exhibitions. Our crates include lids and they can be stacked on top of each other to save space when in transit or during storage. When it come to trade shows and exhibitions, building storage into your stand can be costly, our pla..
Our sturdy storage crates are ideal for moving stock and supplies to trade shows and events, also id..
• Easy and practical way to manoeuvre large amounts of chairs• Ideal at a variety..
Our metal racking provides a versatile storage solution and is ideal for storing stock and supplies ..